The invention of the quadracycle in 1893 began the long history of utility vehicles, which were designed to help improve transportation across multiple terrain types. 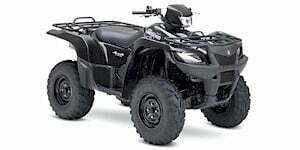 The actual moniker of the term ATV (All-Terrain Vehicle) dates back to Jiger Corporation’s six-wheeled all-terrain vehicle, the Amphicat and Terra Tiger, which were popular from the mid-1960s to late 1970s. Three-wheeled ATVs, such the Tricar by Sperry-Rand, were the first sit-down ATVs manufactured, and were popular from the late 1960s until the end of the 1970s. 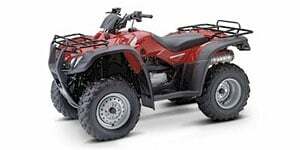 But the ATV that most people are familiar with didn’t come around in the mid-1980s, when Honda released its low-profile ATC200E. 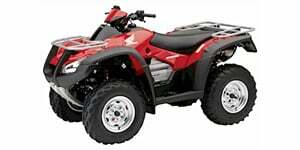 Since that time, various modifications and modernizations to the wheels, braking systems, engine, suspension, body, cooling and transmission systems have resulted in the popular and powerful ATVs of the present day. 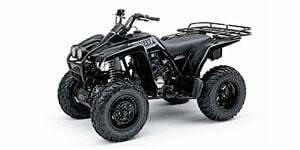 Paying homage to Honda’s 1986 350X, AKA “the King of the Hill,” today’s ATVs are designed for sport or utility, and offer a variety of engine, transmission and suspension choices as well as varying wheel size and tread depth. 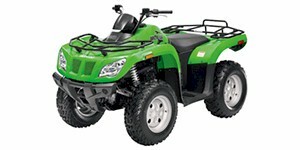 Browse New, Used and CPO ATV for sale in Ashburn. 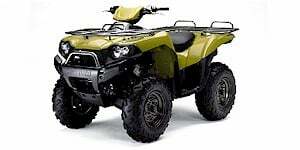 Shop local dealer and private party ATV listings to find the best deal near you! 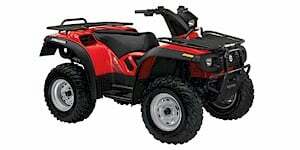 ATV listings within 50 miles of your ZIP code. 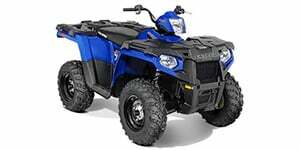 Find ATV listings for sale near you.